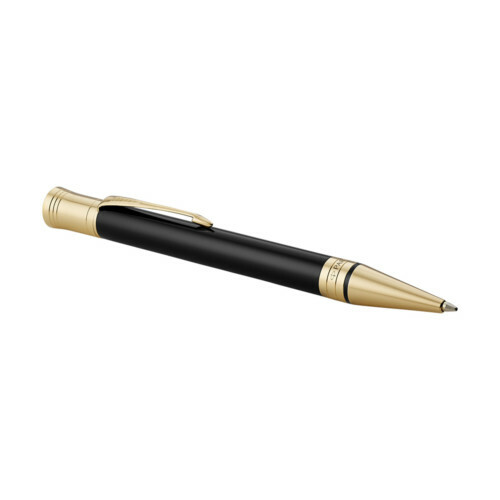 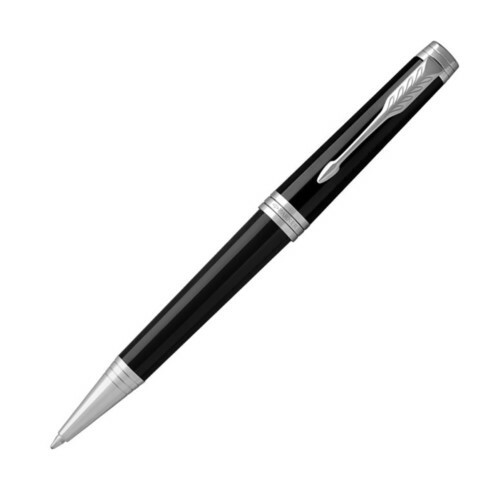 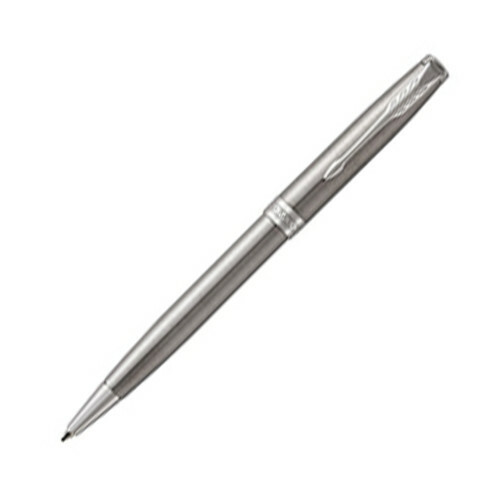 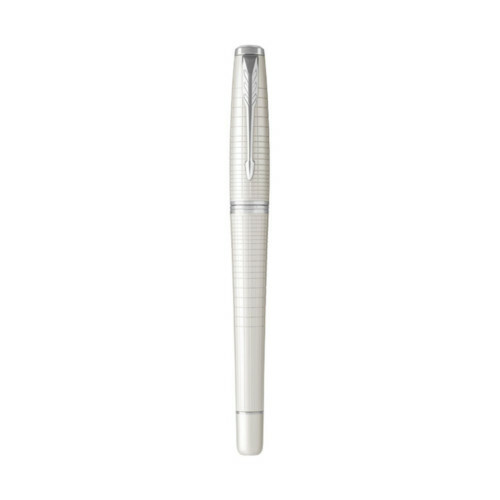 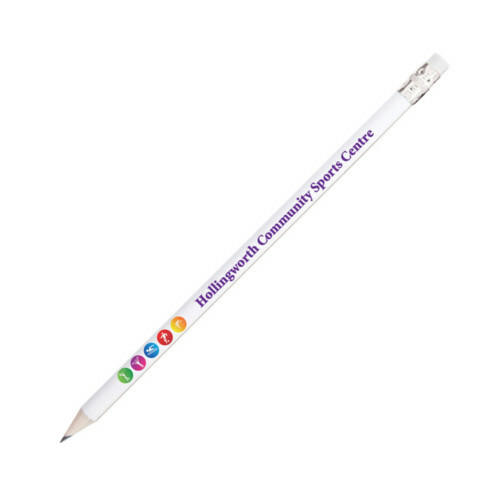 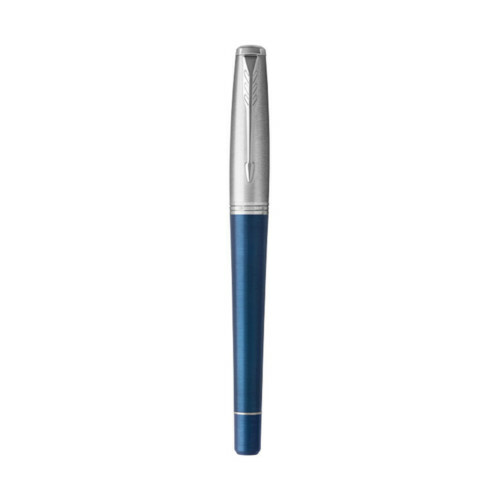 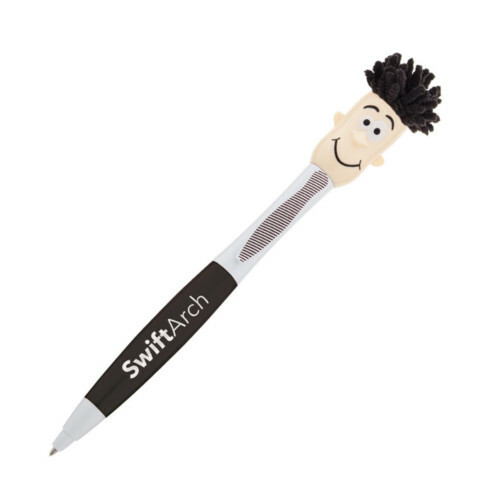 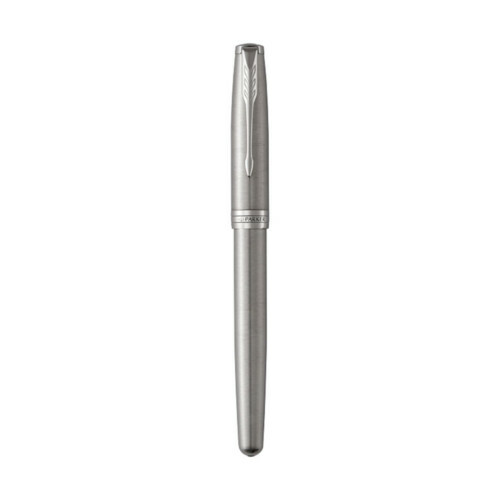 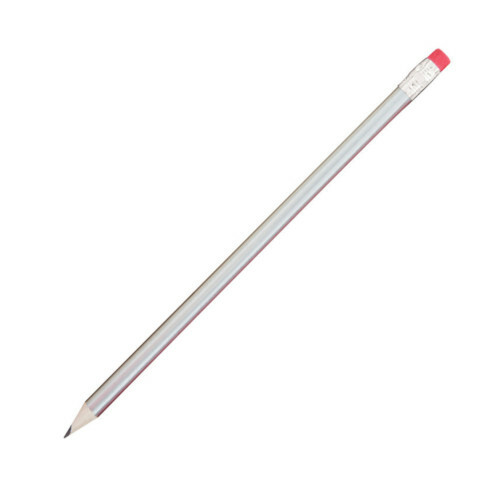 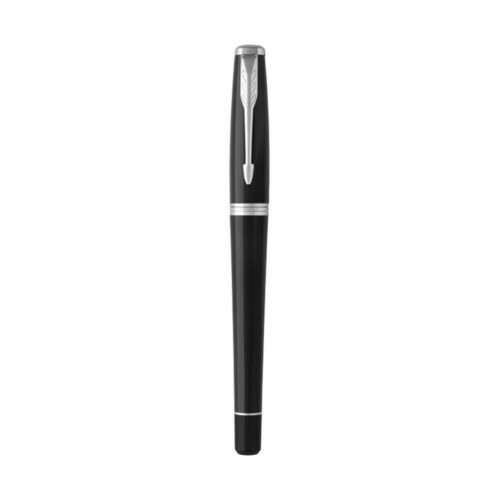 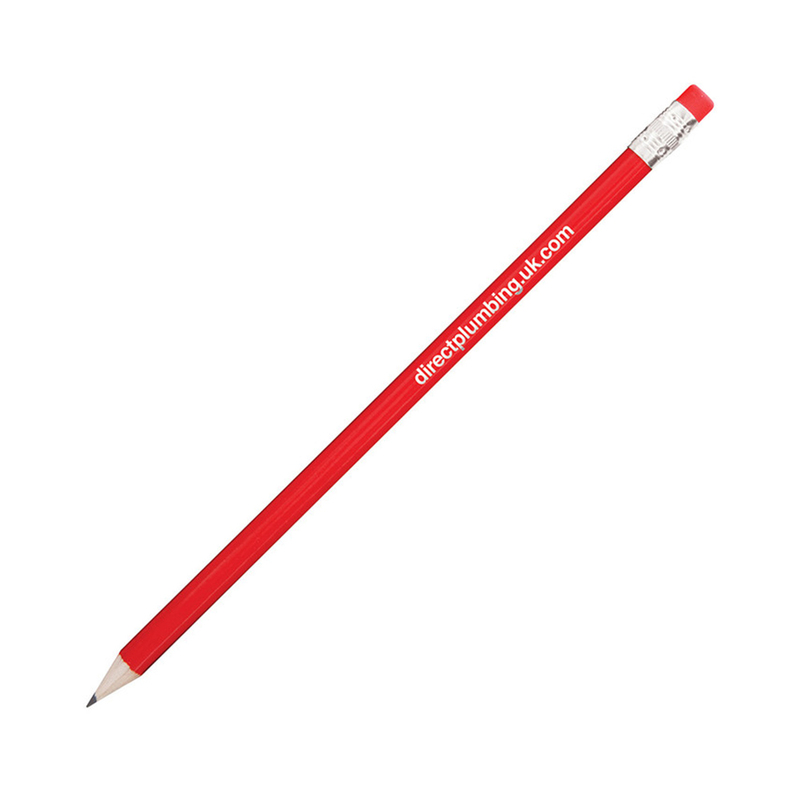 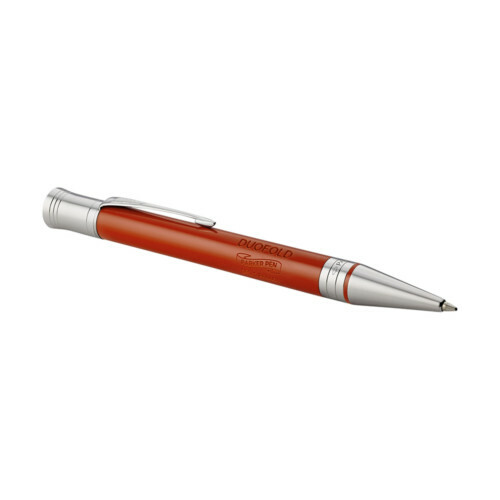 The Pricebuster Round Pencil is a fantastic item for a host of organisations, and its available at a great price. 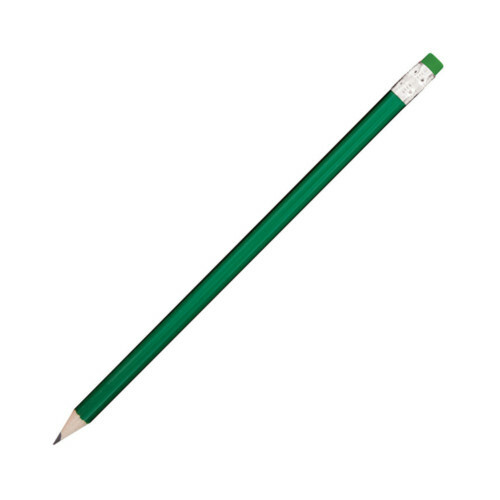 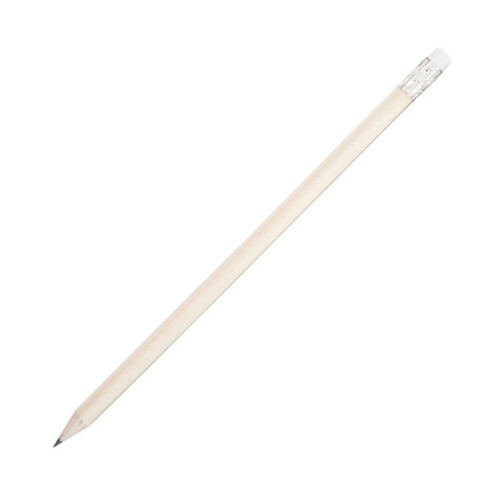 The wooden pencil is supplied with a matching coloured eraser to the top. 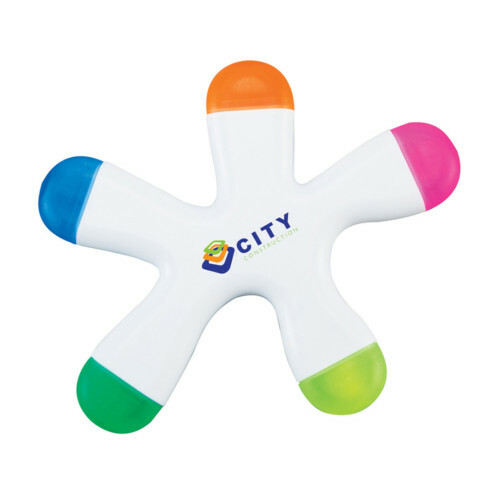 It has a good-sized branding area for both standard screen and digital print (at extra cost).